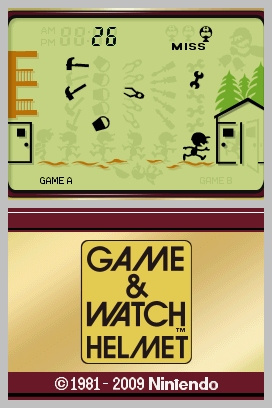 Experience a piece of Nintendo history with the Game & Watch series for Nintendo DSiWare. 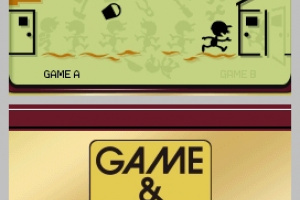 Each title is a perfect recreation of a classic LCD game from the early 1980s, including normal Game A and alternate Game B modes. 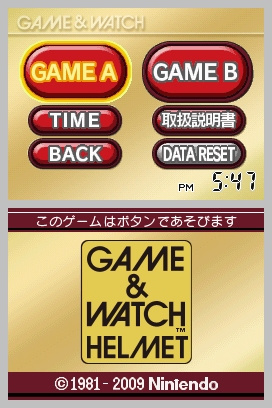 And no Game & Watch title would be complete without the ‘Watch’ function - each title includes a fully functional clock. 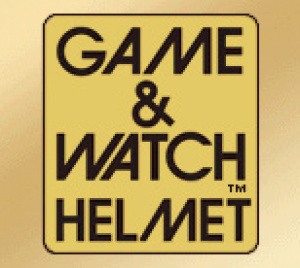 In Helmet, you are a builder trying to make your way across a construction site to an office. Problem is, it’s raining tools, and the office is sometimes locked! Try to make your way to safety by dodging the hammers, screwdrivers, pliers and other tools as they fall to the ground. 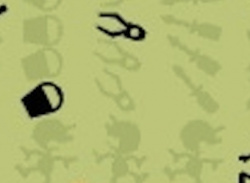 Game B is harder, faster and there are more free-falling tools. 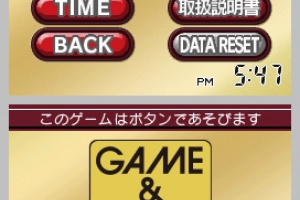 Lol, this game looks fun! Went onto ebay and found some really good bargains. Heres Donkey Kong G&W going for $6.....and its in mint condition!!!! !